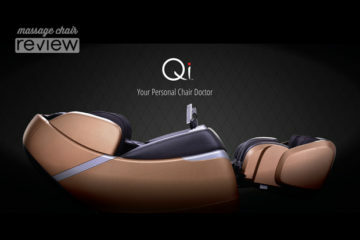 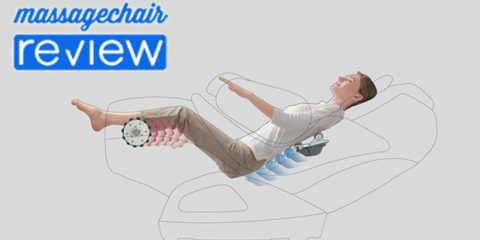 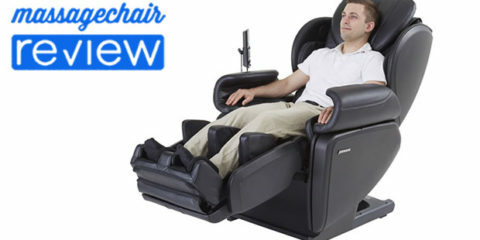 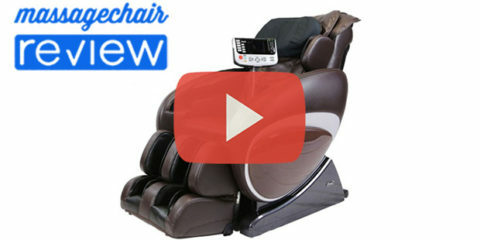 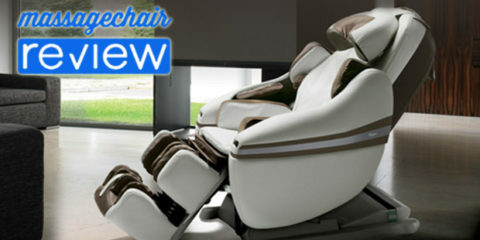 The Osaki OS-3D Pro Cyber video by Emassagechair.com goes in depth in many of the features. 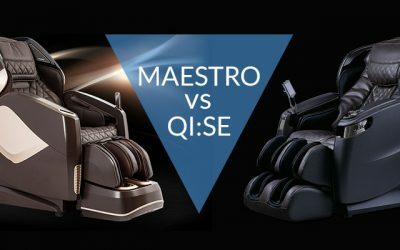 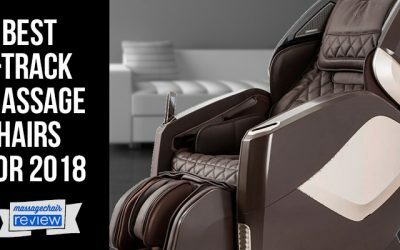 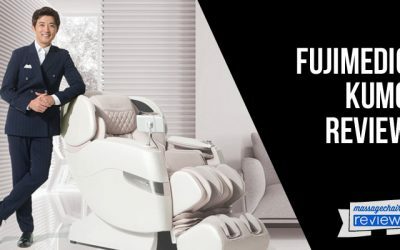 The new Osaki OS-3D Pro Cyber massage chair was released just a short time ago and it has already gained some notice from massage chair enthusiasts. 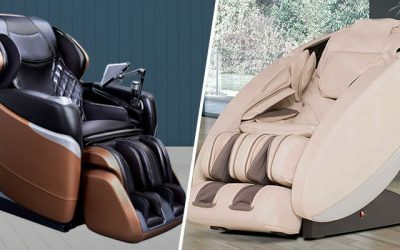 As part of the Pro Series of massage chairs, Osaki wanted to release a more affordable model that was still built on a 3D roller design, but also had a contemporary look like many of it’s other chairs. 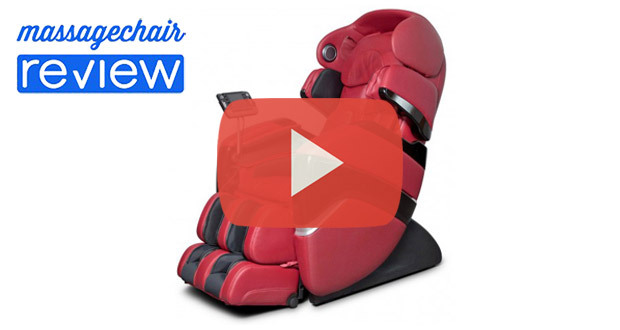 In this quick video snapshot, many of the new features are highlighted. 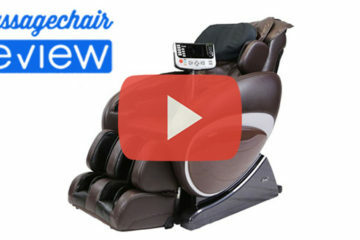 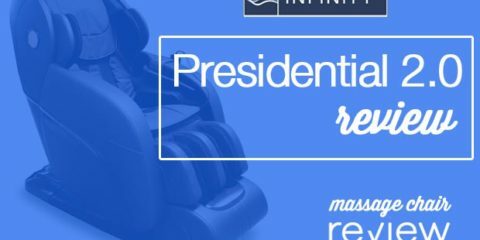 Make sure to watch all the Osaki OS-3D Pro Cyber video and the rest of the playlist as The Massage Chair Experts take you through the Introduction, 3D Rollers, Roller Length, Zero Gravity, Automatic Programs, Chromotherapy, Airbags, Remote, and the “Rock Solid” Osaki Warranty. 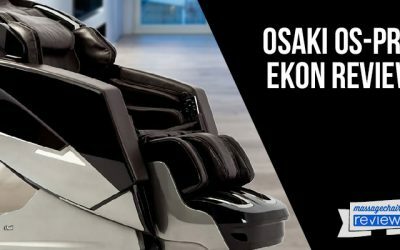 Make sure to check out our review and other write ups on the Osaki OS-3D Pro Cyber.